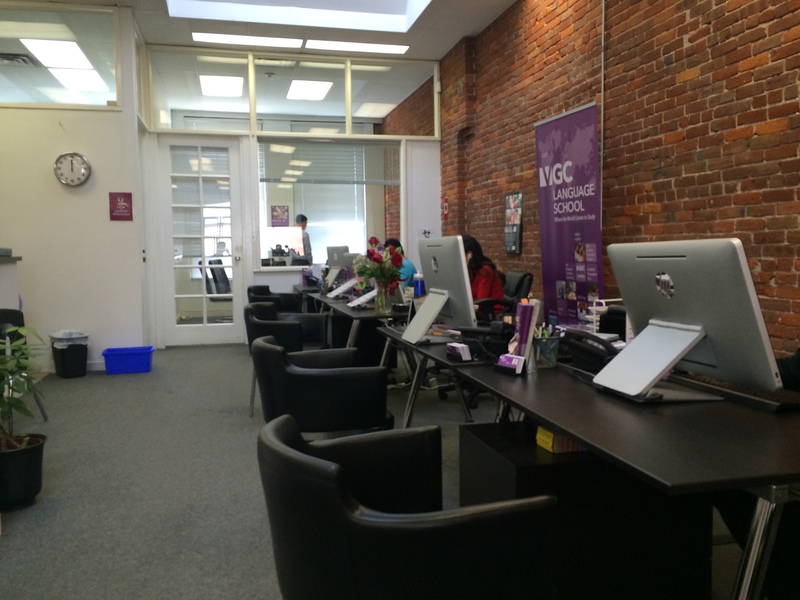 VGC Language School is considered one of the most qualified school of English in Vancouver. It offers Global English as the Core Class which combines General English and Academic preparation at the same time. As well as IELTS and TOEFL Preparation. Besides, the study program has more than 10 specific elective classes to chose from which are prepared to build up even more the students’ english skills. Beyond this, the Plus Classes with Speaking and corrections of errors, creating a project and Business English certificate are one of the interesting and special classes for those who wants to leader a specific learning of english. If you are looking to extend your staying in Canada, you probably will be interested to apply for the pathway program. They have strong partnership with a variety of Universities and Colleges in Canada, so do you. With this pathway program you can plan your studies to finish the english school and get into the university or college straight after without submit any language proof or do any proficiency test. Check with us how you can improve your english and/or plan your academic future studying at VGC. Looking for more information or a trial lesson?